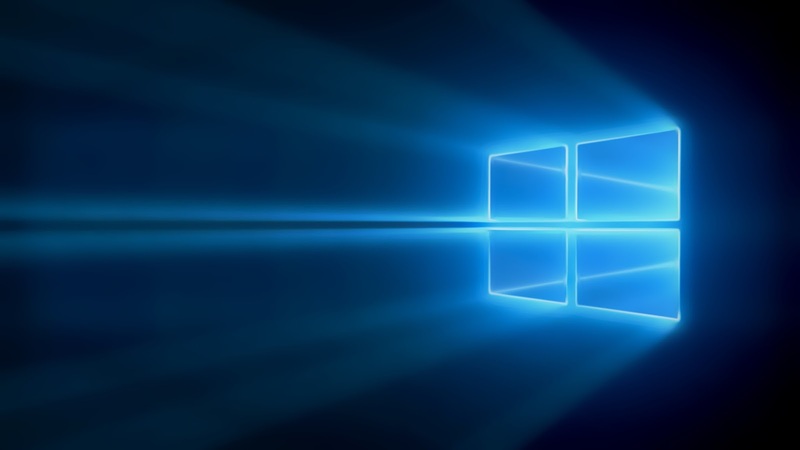 Microsoft is striving hard to improve Windows 10. Although the technical preview for mobile was late to arrive they have made significant improvements, from start screen background, settings, new office apps improved multitasking the list goes on.. We have recently posted leaked screen shots of build 10072 well here are some new screen shots from that build. Looks like they are pretty keen on changing the name from Windows 10 phone to Windows 10 mobile. And also technical preview to insider preview. It shows they are valuing insiders more. I was thinking that those regular 21 colours are not enough for my taste, Any way 48 is also very small. I was thinking may be they could add a custom button and enable us to make the colour we want for the start screen. You can now choose between tile background and full background. As an added benefit for full background you can adjust the transparency in 255 different levels. These changes look awesome for me. So, what you guys think about these changes?